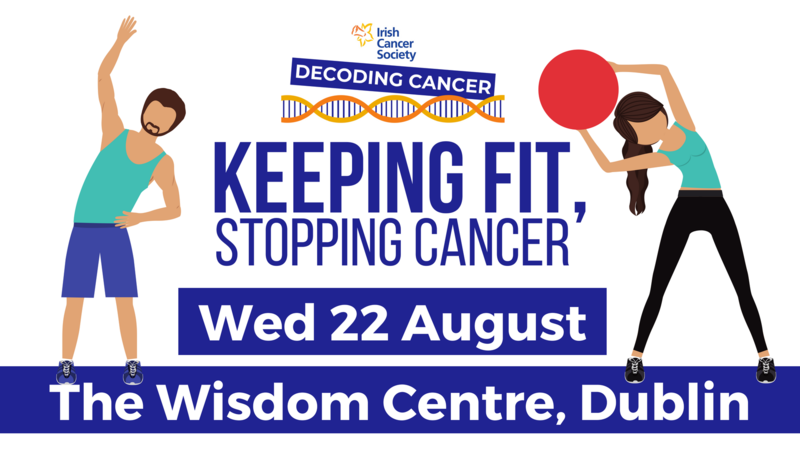 The Irish Cancer Society has announced that its next Decoding Cancer public talk ‘Keeping Fit, Stopping Cancer’ will take place at 1pm on Wednesday 22 August at The Wisdom Centre, 25 Cork Street, Dublin 8. 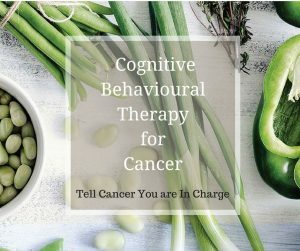 The public talk will focus on the role exercise plays in cancer prevention and survivorship. 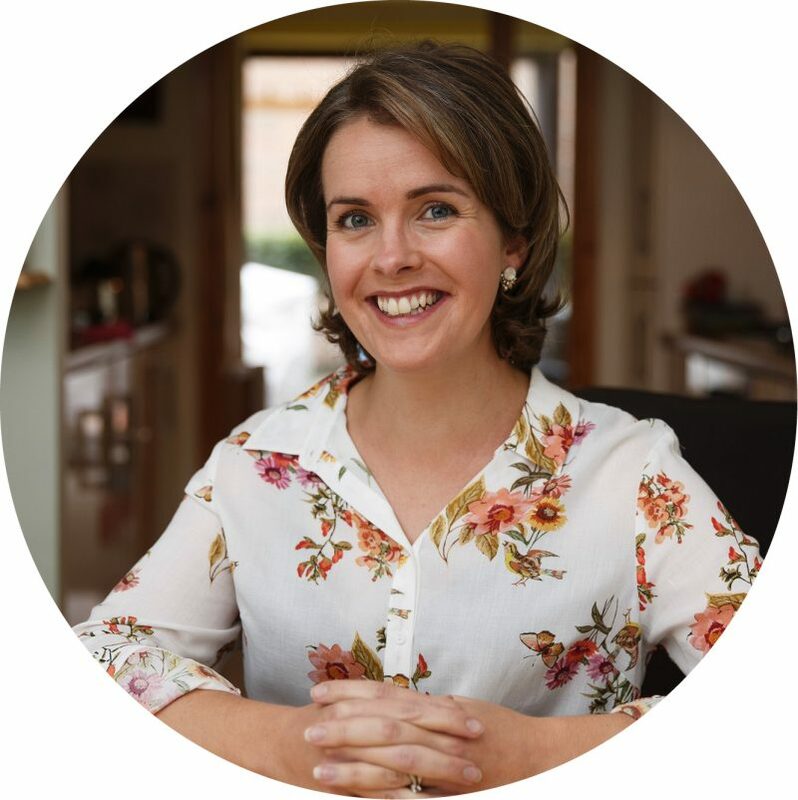 The talk will explore the striking impact that even moderate exercise can have on your wellbeing, and how it is a key and under-utilised weapon in beating cancer. 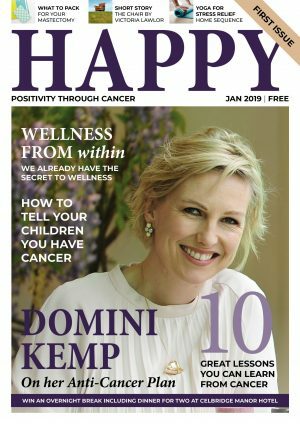 The Decoding Cancer talks enable leading cancer experts to speak to the public in layman’s terms about topics and issues around cancer and cancer research. 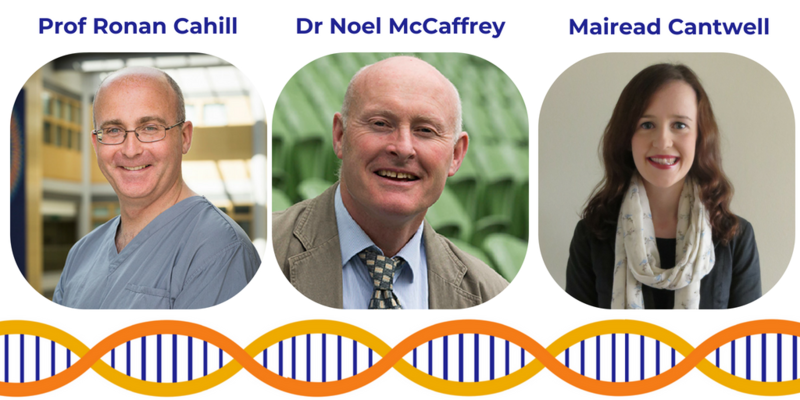 These talks are for everyone – from cancer patients and their families, to any member of the public with an interest in cancer and cancer research. 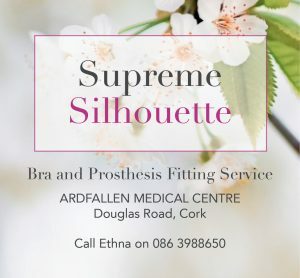 Please feel free to share this invitation. You can also follow the conversation on social media with the hashtag #DecodingCancer.